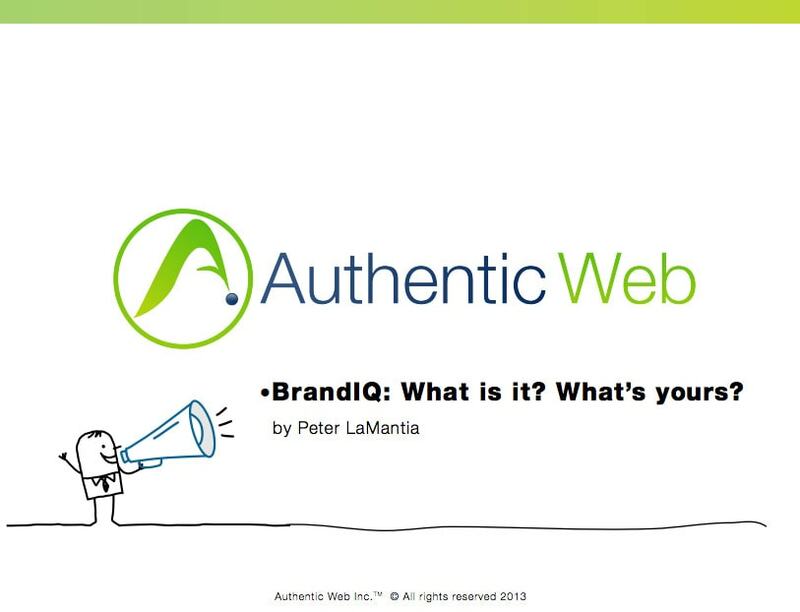 .BrandIQ is a continuum along a curve of understanding and preparedness to deploy your Brand Registry. Do you understand the new capabilities of a brand registry? How do you map those against the corporations digital and business objectives? How to translate that knowledge to innovation use case execution.